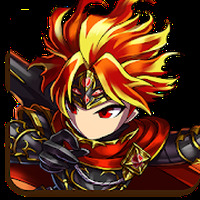 Brave Frontier Android - Free Download Brave Frontier App - gumi Inc.
"Fight beasts in the world of the gods, practicing skills"
We are working on the description of Brave Frontier developed by gumi Inc. Installation requirements: A minimum of 39.75 MB of free memory space and Android OS which Varies with device. Do you like Brave Frontier?